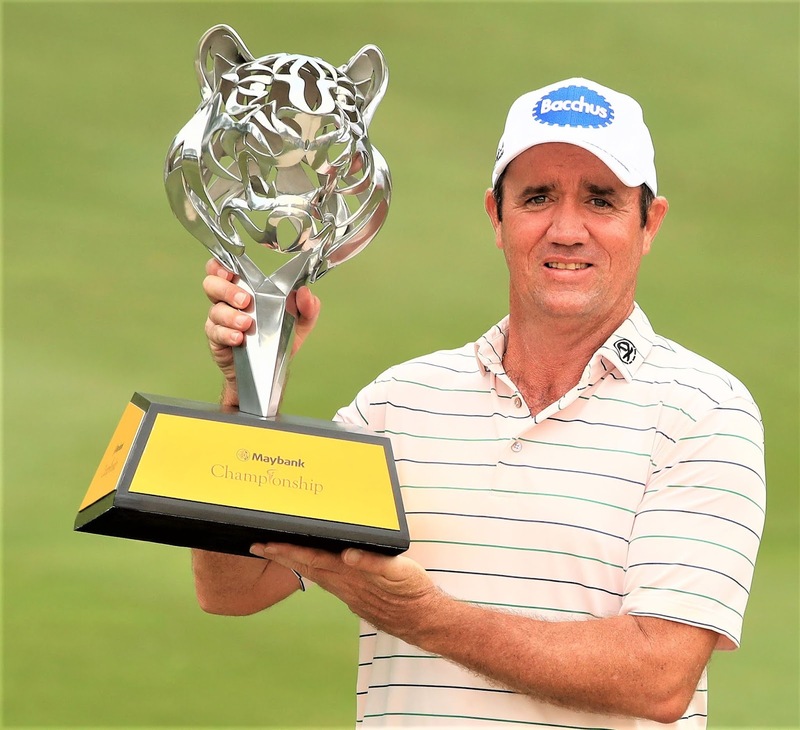 Scott Hend claimed his third European Tour title in dramatic fashion in Kuala Lumpur today (Sunday) as he beat Nacho Elvira on the first play-off hole at the weather-affected Maybank Championship. The 45-year-old Australian began the fourth round three shots behind overnight leader Elvira of Spain but went in front, courtesy of five birdies on the front nine and remained ahead by one stroke as the final group arrived at the 18th tee. But there was late drama as the heavens opened over Suajana Golf and Country Club, with the first clap of thunder heard as Elvira made his approach shot into the 18th green. When play was suspended at 2.50 pm local time, Elvira was left with a 30 foot putt to keep his hopes alive, and one hour and forty minutes later he coolly drained his birdie effort to join Hend on 15 under par and force a play-off. Hend got a lucky break when his tee shot at the first extra hole hit the base of a tree and landed on the fairway, while Elvira's ball went straight into a fairway bunker. The Australian hit another tree with his second shot but holed his birdie putt from three feet to clinch the title and banish memories of previous play-off defeats at the Omega European Masters in both 2016 and 2017. 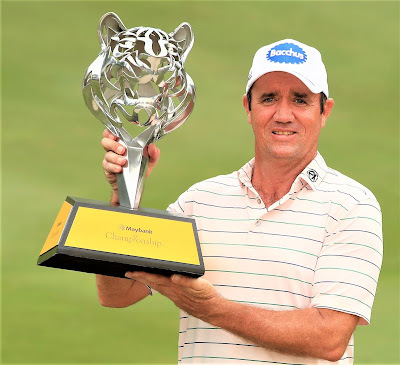 The victory is Hend's first on the European Tour since the 2016 True Thailand Classic Presented by Chang and takes him into the top ten of the 2019 Race to Dubai Rankings Presented by Rolex. It’s also a tenth win on the Asian Tour, and his first since he topped the Order of Merit in 2016. “I had to get off to a fast start as I was three shots behind. That's all there was to it. I was fortunate enough to turn in five under and on the back nine I shot event par. Can't ask for much more on a Sunday when the golf course is playing quite tricky. “I tried to give it all on the play-off hole. I just missed my driver a little bit and gave myself a little chance to make birdie, but I'm happy. “It was thunder in a bad moment, but the gods did give me one back with that putt. I think I played great all week, solid, consistent, I'm very happy with that. I'm happy that my game has finally showed a little bit of consistency. Jazz Janewattananond: “Mostly it was good, I just struggled in the middle of the round today. To birdie the last hole of a tournament is always nice.